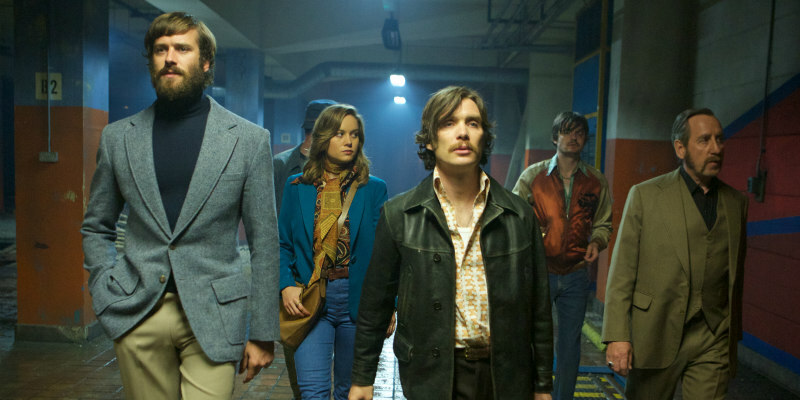 The director will tour the UK and Ireland with his new film for a series of Q+A screenings. 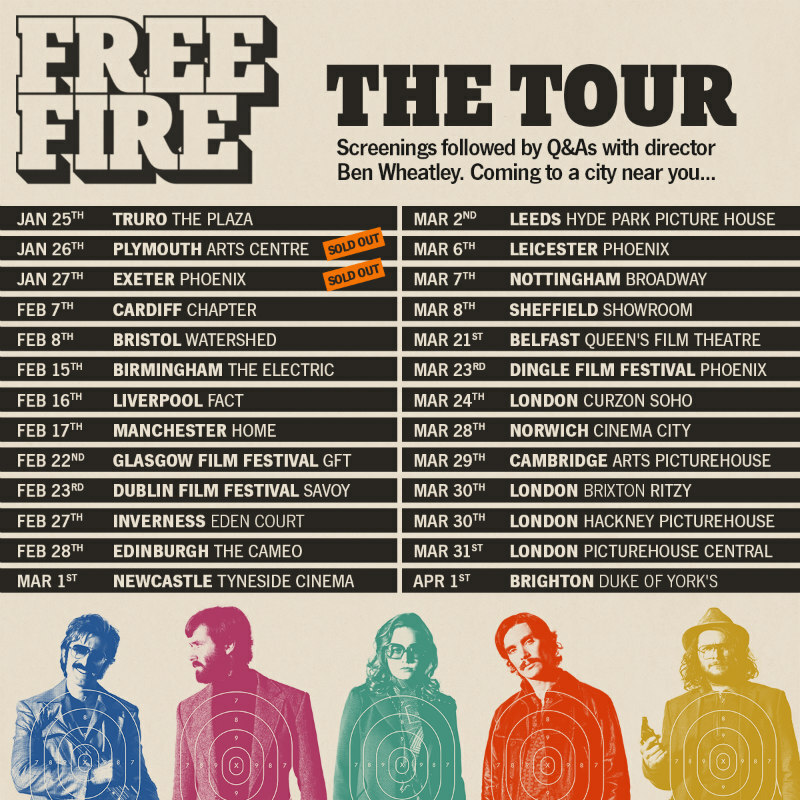 Ben Wheatley's Free Fire goes on general release in UK/ROI cinemas on March 31st, but leading up to its release the filmmaker will tour the UK and Ireland, holding a series of Q+A sessions after the screenings. Select screening dates will include special guests from the cast and crew.